Kit makes a small AM Radio Receiver. 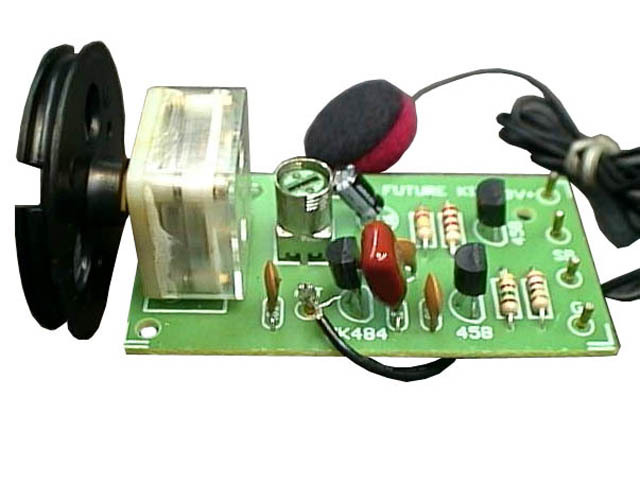 This easy to contruct kit will help you learn about electronics and how an AM radio works. Fun to experiment at a very affordable price. Comes with a small single earphone for private listening. Can also be used with a small speaker. Circuit measures 1.3" x 2.4"